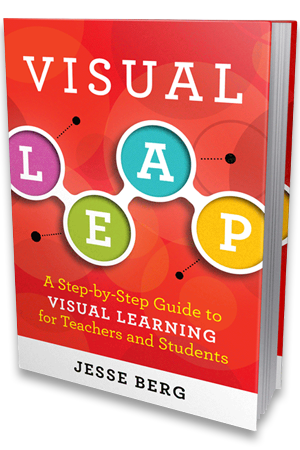 Visual Leap sells the best products for visual thinking, learning, organization, productivity and fun. Our book contains the theory, practice, and Step-by-Step method enabling teachers to reach all learners, and students to become independent thinkers. 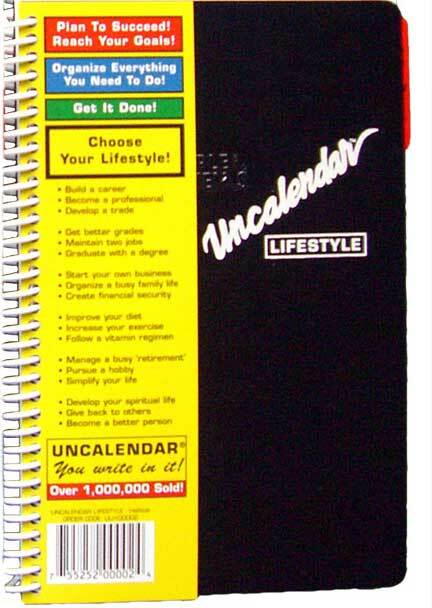 UnCalendar® Lifestyle Day Planner (available in Full and Half size styles) are behavior engineered to help you organize your life. Questions? Don’t hesitate to contact us to discuss how we can work together to support your students and teachers.